Watch this video, which I storyboarded, directed by Forrest McClain. 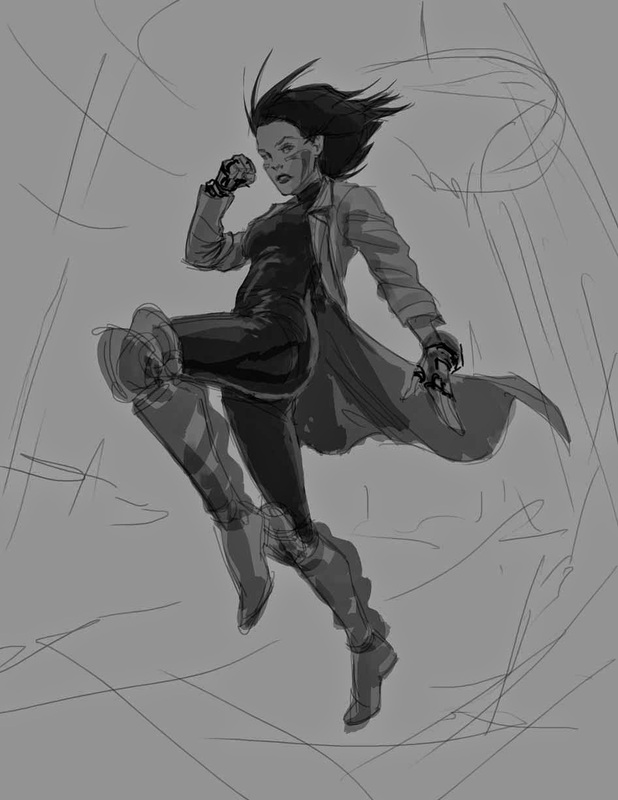 Here's the beginning rough for an Alita fan art piece I'm doing. 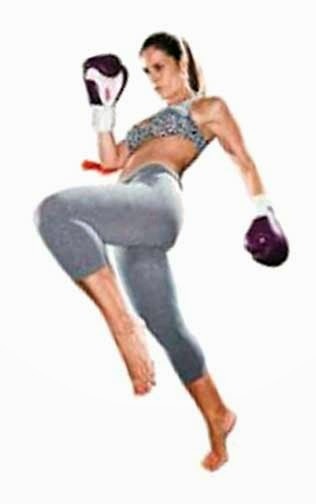 It begins with finding a reference photo, I wanted something to do with Alita's martial art background and chose a muay thai photo I found online. Using it as a basis for the figure, I sketch out forms and adjust the limbs and head. Next, I'll render out the details more and start on the background in grayscale before I tackle coloring the piece.